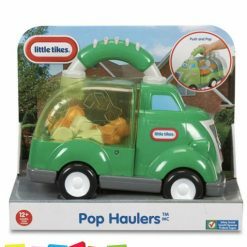 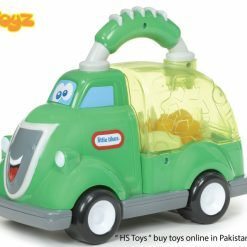 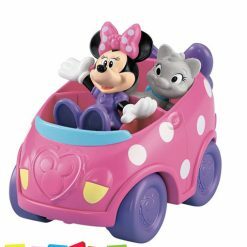 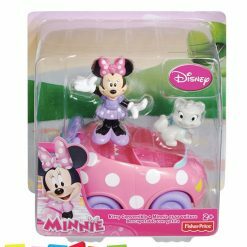 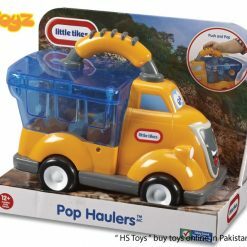 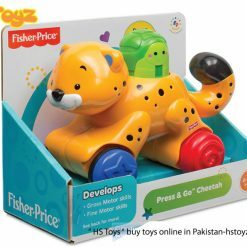 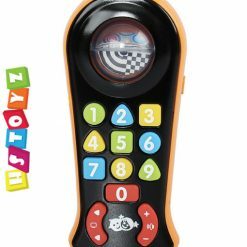 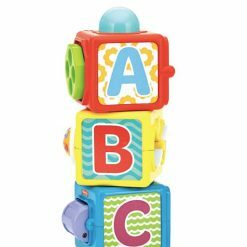 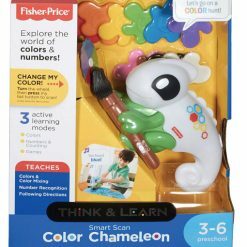 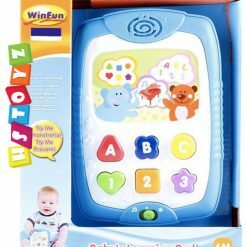 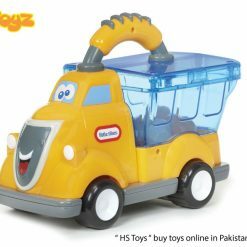 HSToys brings huge variety of Kid Toys from Fisher Price Toys in Pakistan. 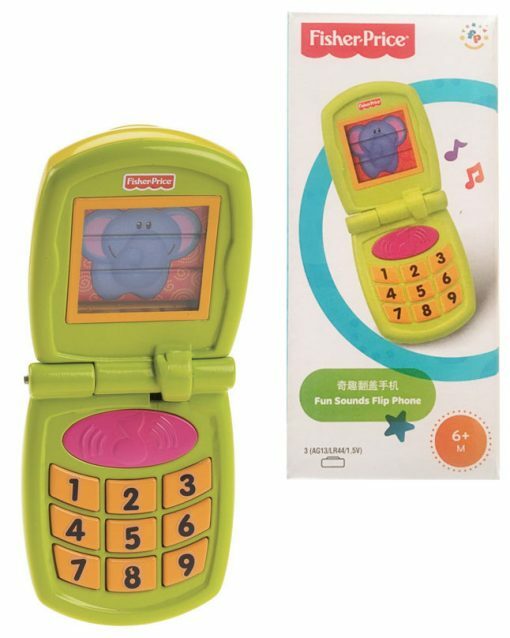 Babies love discovering how they can make big things happen—like opening the phone to see a friend, or pressing buttons for musical sounds! 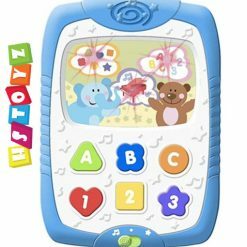 Colorful buttons enhance fine motor skills while music and sounds stimulate auditory skills. The flip-open phone helps baby learn about cause and effect while introducing early role play.